St. Catharines is the largest city in the Niagara region, located in south-central Ontario. 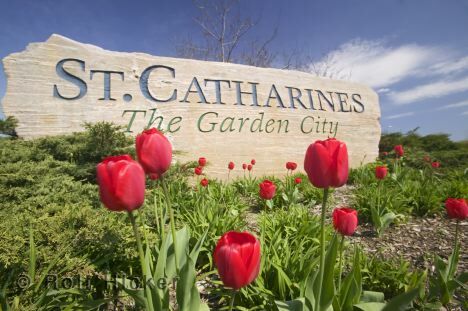 Also known as "The Garden City," St. Catharines is renowned for its lush parks, gardens and trails. The city is also home to the Welland Canal, one of the world's greatest engineering feats, where enormous freighters climb the Niagara Escarpment on a stairway of water. St. Catharines is strategically located and offers excellent access to the major markets of both Canada and the United States. The City is 111 kilometres (70 miles) from Toronto and 19 kilometres (12 miles) from Niagara Falls and the United States border.